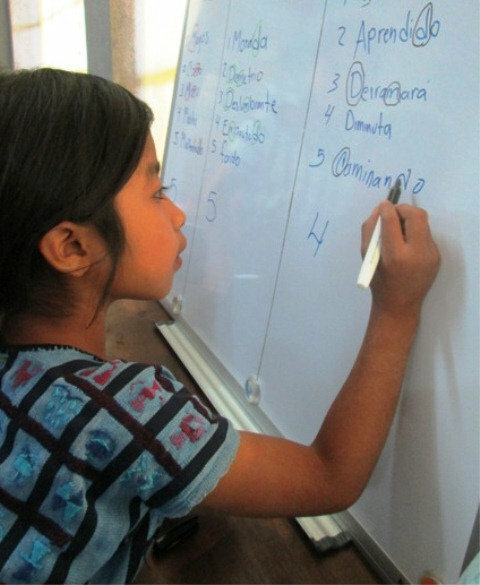 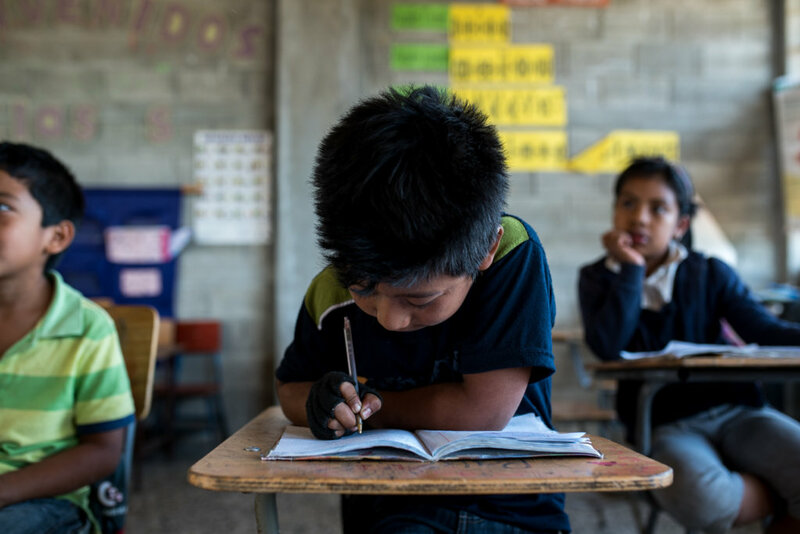 In the rural region of Guatemala where Pueblo a Pueblo works, one out of three adults cannot read or write, the result of numerous barriers to obtaining even a primary school education. 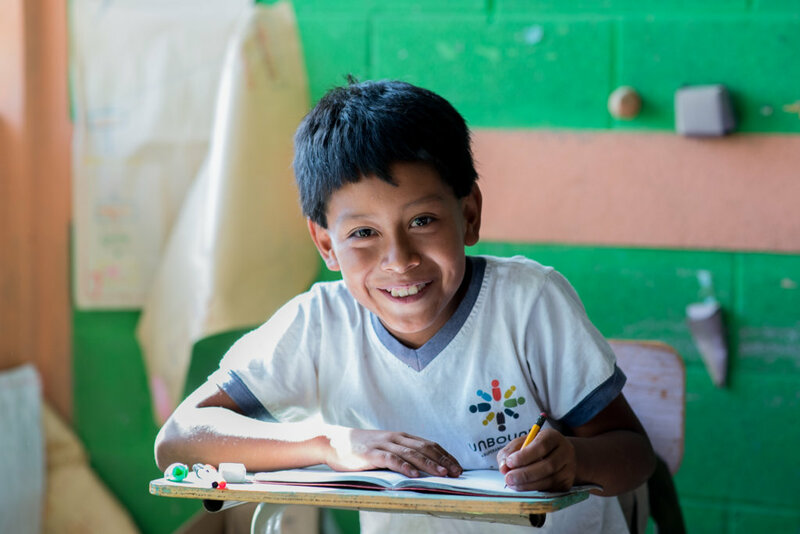 Pueblo a Pueblo creates lasting change in the communities where we work by providing students with the economic and medical support they need to attend and succeed in school. 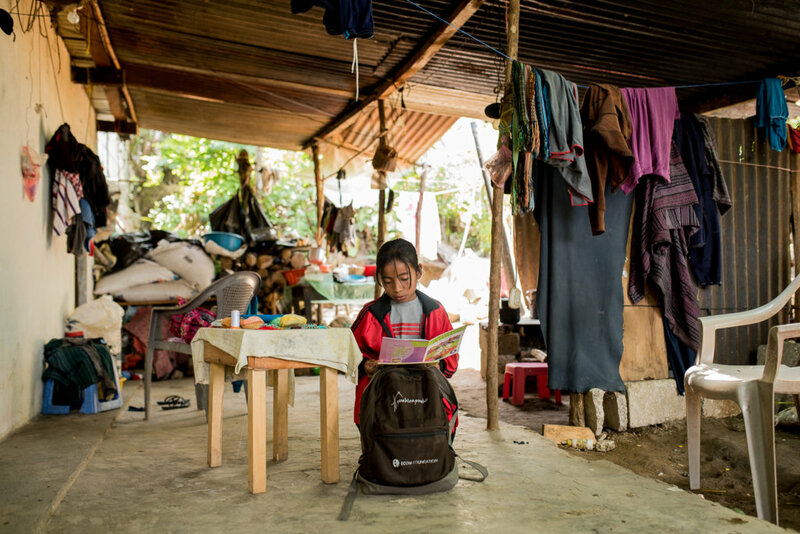 Extreme poverty among Mayan families in the western highlands of Guatemala forces many families to withdraw their children from school at young ages to work. 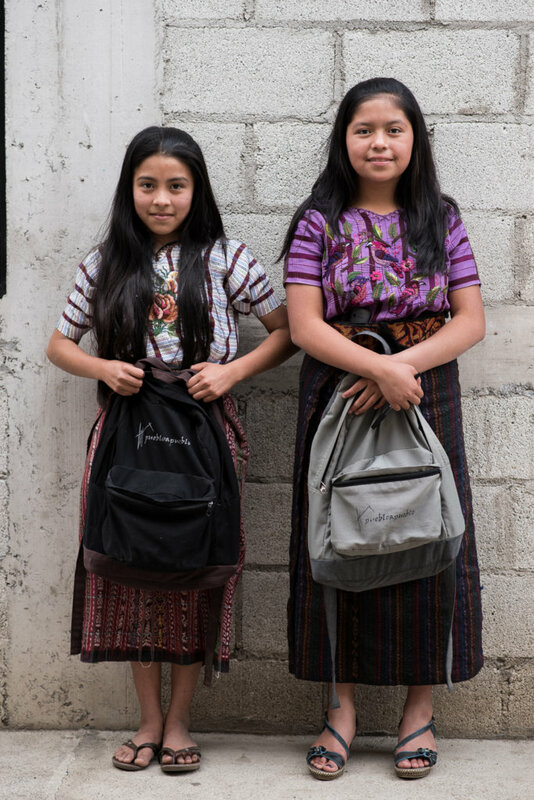 Some families cannot afford school supplies or shoes, and never send their children to school at all. 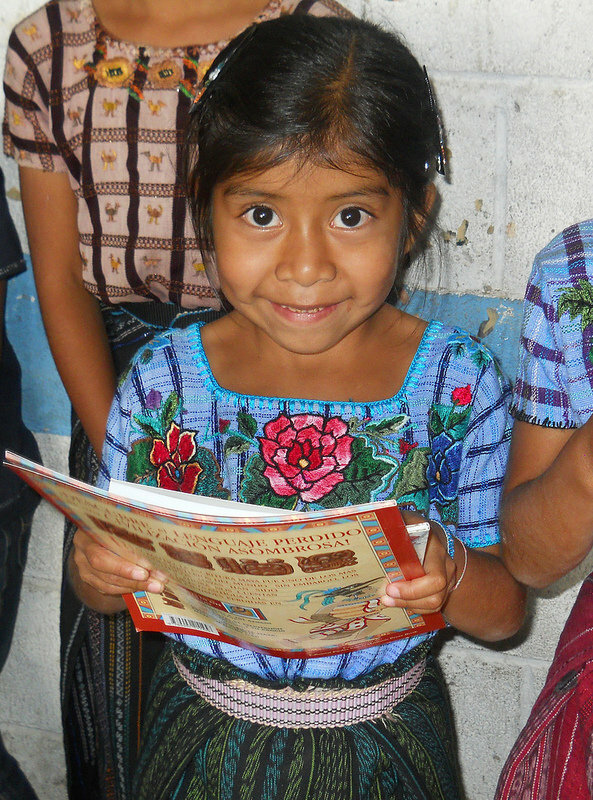 Single source agricultural incomes often lead to malnutrition and seasonal hunger. 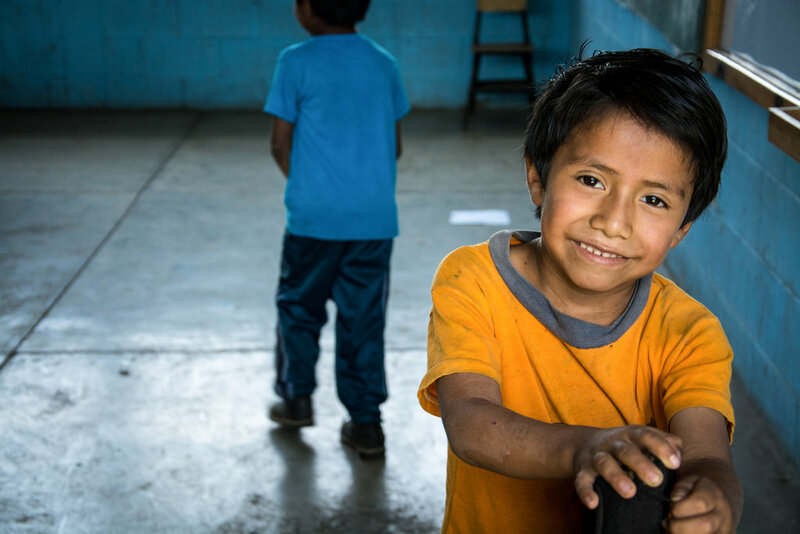 Poor hygiene habits cause children to suffer from deadly, preventable illnesses. 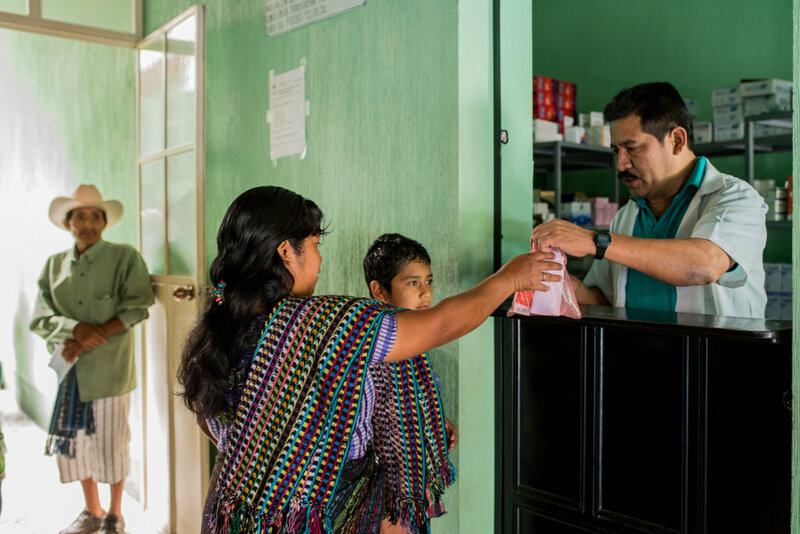 Pueblo a Pueblo works to break the cycle of rural poverty by providing local children with access to health services and education. 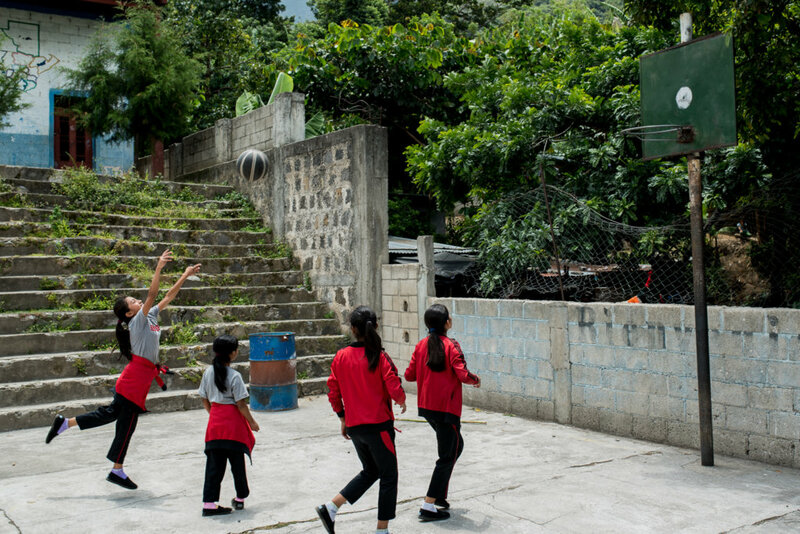 We work closely with elementary schools and community leaders to benefit over 1,200 local students. 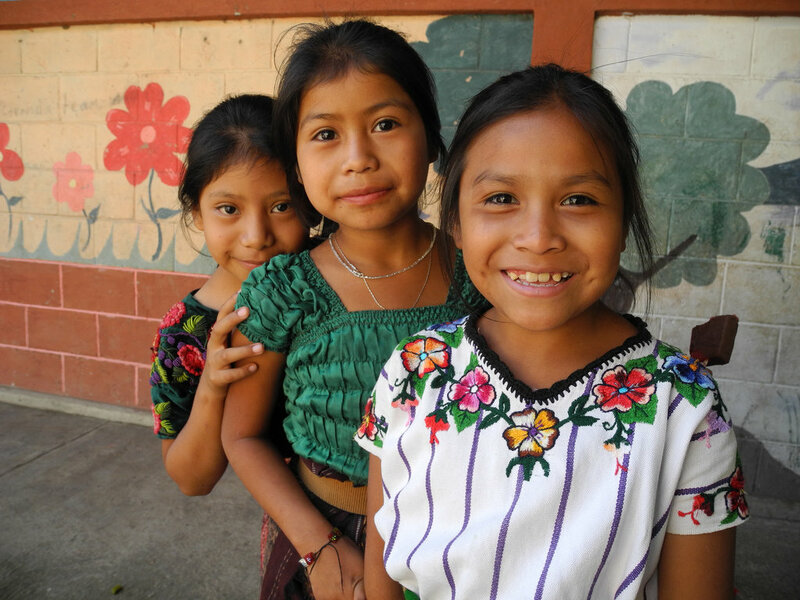 Our programs deliver nutritious meals and school supplies, provide access to a local health clinic, teach children about organic gardening and dietary diversity, and supply the facilities and training needed for students to form good hygiene habits and stay healthy. 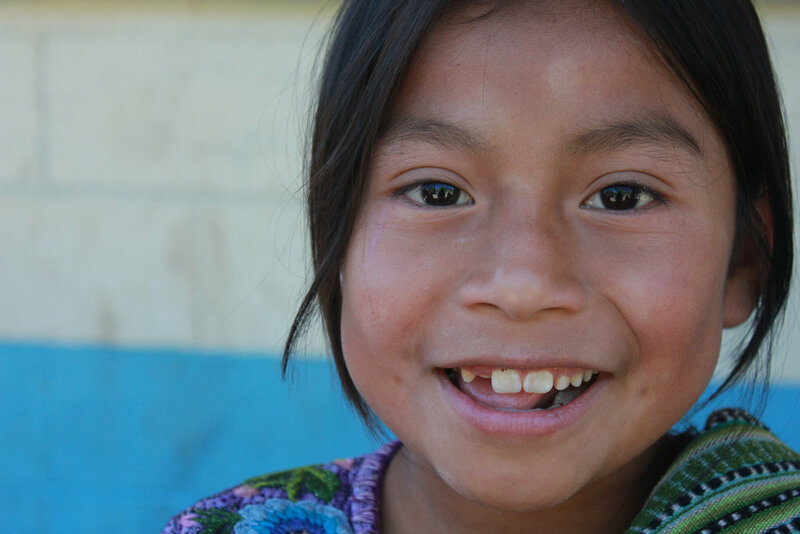 By addressing the three factors that intensify poverty and marginalization of the Maya people in the western highlands - lack of access to health services, poor education, and food insecurity - our programs provide the foundation for a generation of literate, healthy youth who can take charge of their own futures.